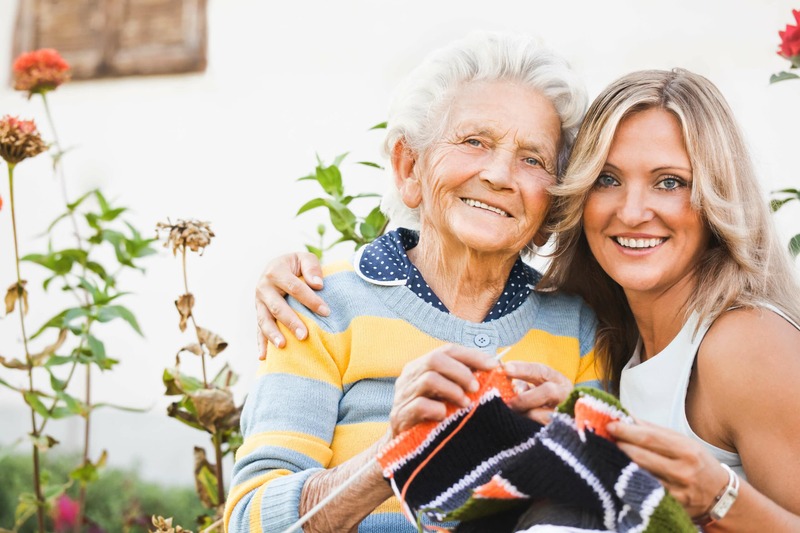 Assisted Living vs Nursing Home: What's the Difference? Assisted Living Vs Nursing Home – What’s the Difference? When looking into senior living homes, is there any difference between assisted living vs nursing home? There are many factors to consider when deciding which senior living option is right for your loved one. Here, we will discuss the major pros and cons to each. So how does assisted living differ from a nursing home? We’re here to help. The living accommodations are vastly different between these senior living options. Assisted living communities do vary themselves in senior apartment options. But also activities and amenities. Elderly living options offer self-furnished, private apartments. However, some assisted living communities offer options for residents to share with their spouse or friend. There’s also a focus on community involvement through the various activities offered. Nursing homes, on the other hand, offer more of a hospital-setting for rooms. Residents also usually share rooms. Activities are not the main focus in nursing homes. Residents often have more serious medical issues, and may be unable to take part. So, the difference between an assisted living vs nursing home is pretty significant. In assisted living, residents usually do not have the need for constant supervision as they are more independent. However, the staff is available 24-hours a day in case of an emergency. Residents may require some help in accomplishing activities of daily senior living. But they see their primary care physician or go to the hospital for any of their medical needs. Some assisted living communities operate with a resident nurse on-site. However, assisted living communities are not medically-licensed facilities. Nursing homes provide around the clock care for residents who have serious physical and mental health issues on a short or long-term basis. Some residents may need rehabilitation as they heal from injuries or illness. Cost for assisted living vary on the apartment size and a resident’s level of care needs. As previously mentioned, assisted living communities are not medically-licensed. Therefore assisted care home services are not billed to health insurance, Medicaid or Medicare. However, private pay, long-term care insurance and Veteran’s Aid & Attendance are viable payment options for assisted living. If you’re a veteran or surviving spouse of a veteran, be sure to visit the U.S. Department of Veterans Affairs for more in-formation on VA benefits. When it comes to payment options for assisted living vs nursing home, they are similar for nursing home care. However, some facilities have approval by Medicaid and Medicare and bill accordingly. Need more guidance on what is a good option for your loved one? We’re happy to help. Call today to learn more about assisted living options at Renaissance Villages to experience the Renaissance Lifestyle.